Source & Author: The Fish Site More efforts are needed if the EU is to have an effective fisheries control system in place, according to a new report from the European Court of Auditors. Source & Author: United Nations News Centre For the first time since a United Nations-brokered treaty to stop illegal, unreported and unregulated (IUU) fishing went into force, the countries that endorsed it are meeting in Norway to discuss how to make it a success. Source: IUU Risk Intelligence Author: Pramod Ganapathiraju Policing the Open Seas report is the most comprehensive global evaluation of Fisheries Monitoring Control and Surveillance to date covering more than 80 countries. 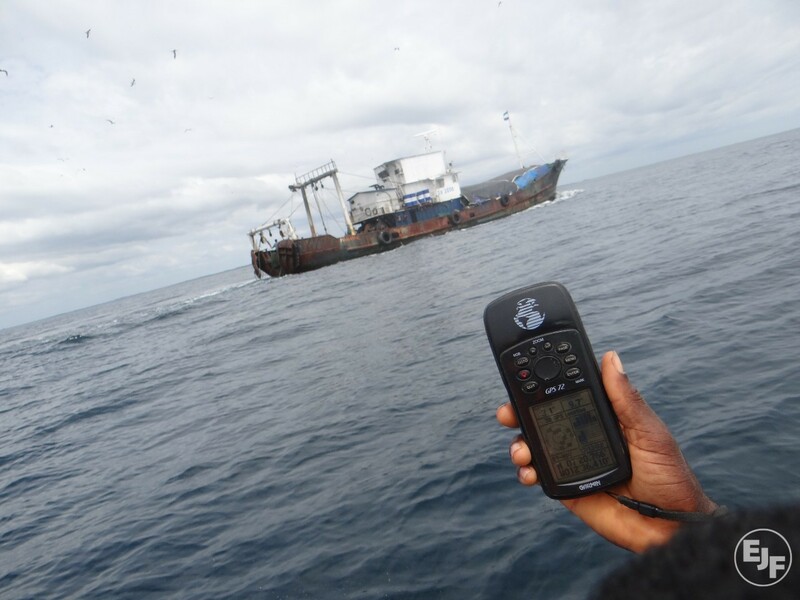 Source: Front Page Africa Author: Lennart Dodoo Liberia has been sternly warned by the European Union to tighten its screws against illegal fishing, being the world’s second biggest ship registry in the world with over 100 fishing vessels registered under its flag. Source & Author: Undercurrent News The Pew Charitable Trusts has praised the Food and Agriculture Organization of the United Nations (FAO)’s announcement that Japan has ratified the port state measures agreement, an international treaty designed to curb illegal fishing. 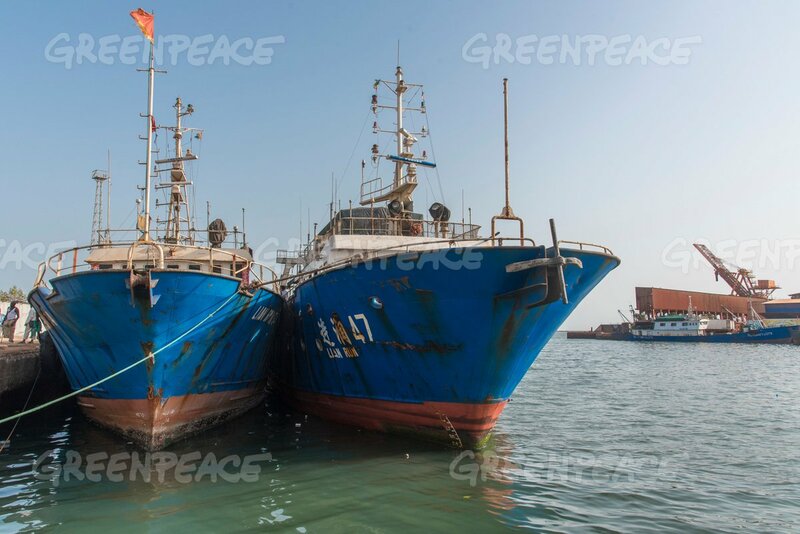 Source & Author: European Commission Saint Vincent and the Grenadines and the Comoros have been identified as non-cooperating third countries under the EU’s regulation to fight and deter illegal, unreported and unregulated (IUU) fishing, while Liberia has been pre-identified. Source & Author: Bangkok Post Working conditions on fishing boats fall through the crackdown net. Source & Author: Undercurrent News Japanese Parliament agreed unanimously to ratify the first international treaty tackling illegal, unreported and unregulated (IUU) fishing—the Port State Measures Agreement (PSMA)—on Wednesday, the Nature Conservancy said in a release.